Sports journalist Derek Clements visited Southport and Ainsdale in March 2018. Find out how he got on. 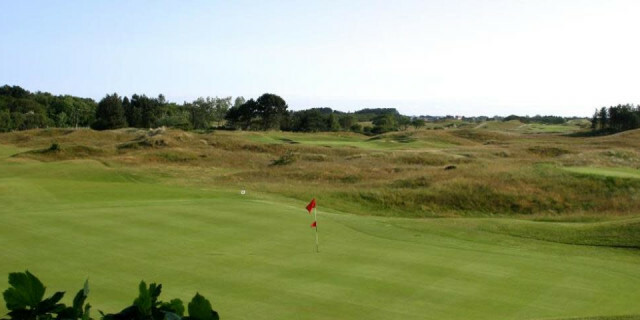 Southport and Ainsdale, or S&A as it is known locally, is a wonderful test. 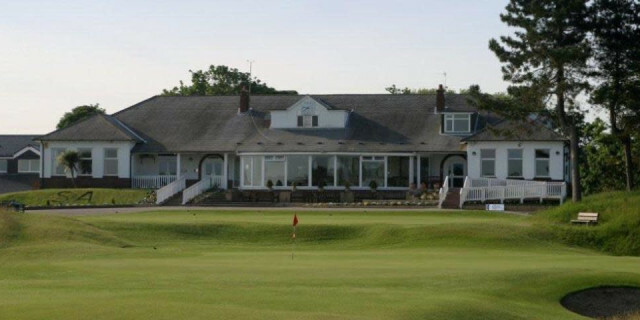 It was established in 1906 and was designed by the legendary James Braid and has hosted the Ryder Cup twice (1933 and 1937), as well as the British Ladies’ Open and The British Amateur. It remains a final qualifying course for The Open and it also features in just about every list of the top 100 courses in Britain. It began hosting professional events in 1917, when J. H Taylor, Ted Ray and Braid played an exhibition match to raise funds for the war effort to help wounded soldiers. In the 1950’s it hosted the Dunlop 2000 Guineas tournament, one of the richest prizes in British golf. You may be surprised to learn that S&A was where the great Jack Nicklaus played in his very first overseas golf tournament, the 1962 Piccadilly, won by five-time Open champion Peter Thomson, of Australia. The recently refurbished clubhouse is the perfect setting for unwinding after a round, with the lounge and patio providing glorious views across the course, including the 18th green and first tee. It is split into three distinct areas, the Lounge, the Ryder Cup Room and the Casual Bar, and there is a fully air-conditioned dining room. Many members’ courses don’t exactly go out of their way to make you feel welcome but I turned up early for my tee-time and Jim Payne, the club professional, was happy to let me early. He also talked me through the course and gave me some really useful advice as to how I should go about tackling it. It was advice that proved to be invaluable as there were several par fours where I would normally have reached for my driver but instead opted for the three wood to ensure that I found the best position from the tee. The facilities are exactly as you would expect from a course of this standing, including a well appointed locker and changing room, with an attendant on duty all day. Unusually, the front nine is a par 37 featuring four par fours, two par threes and three par fives. The fairways, surrounded by imposing sand dunes, are narrow and well protected by plenty of strategically-placed bunkers. If you don’t hit the ball straight it is quite possible to run up a cricket score. And you will also usually have to contend with sea breezes so you need to bring your A game with you. The greens are magnificent. It starts with a 204-yard par three that requires a carry of 180 yards to a green guarded by nine pot bunkers. If you walk off with a three you have made a great start to your round. The second hole is a 566-yard par five that calls for a combination of distance and accuracy, especially if you entertain any ideas of going for the green in two. Fairway bunkers lie on wait for a wayward drive and the sloping green is difficult to read. The fifth, a 448-yard par four, may be toughest hole on the course. 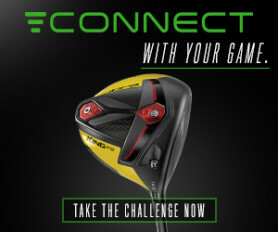 The drive is semi-blind but as long as you take aim and trust the line you have picked out you should find the fairway before a long second shot to a smallish green. The eighth is another par three, this one measuring 157 yards played to a raised green – if you don’t hit your tee shot perfectly you have no chance of holding the putting surface. The Halfway House is located beside the 10th tee, a 183-yard par three played to a flat green. The bunker to the right of the putting surface should be avoided at all costs as you will struggle to get up and down in two if you should find it. The 12th is another testing par four, this time measuring 422 yards. A large sand dune hides your view of the fairway and the perfect line is directly over the marker post – a wayward drive will find sand, leaving a near-impossible second shot to a beautiful raised green. The signature hole is the par-five 16th measuring 528 yards and featuring a massive bunker with railway sleepers lining the face – if you end up in here you could be there all day. It is called Gumbleys, after a club member who spent much of his time trying to escape from it. Negotiate that safely and you come to the 17th, a cracking 456-yard par four. The tee shot is from an elevated tee, with heather on the left and out of bounds on the right – just to add to the difficulty, it is usually played into the wind, so requires two might blows. Bunkers right and left protect the green. The final hole only measures 350 yards and offers a decent birdie opportunity. The fairway sweeps from right to left and will leave you with a straightforward approach to a green located in the shadow of the clubhouse. The clubhouse is welcoming and the bar staff made me feel right at home, asking where I had come from, whether I had played S&A before and what my initial impressions were. The food and beer were excellent and terrific value for money. Although it rained on the day I played, the wind was light - I am certain that when the breeze really gets up this is a tough test. I was really impressed with the condition of the fairways and the greens were magnificent. 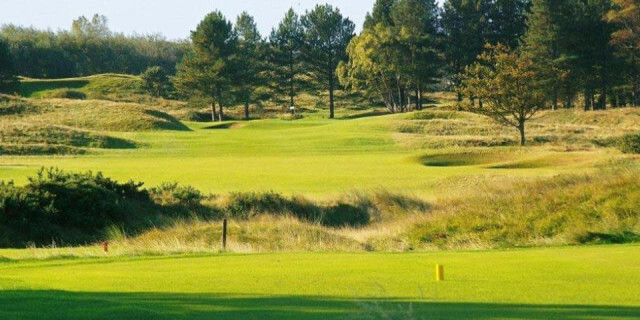 There are a host of great courses in this part of the country and Birkdale is always the one that grabs the limelight, but if you are playing golf in this area then you really should make a point of playing here. It might be one to avoid at the height of winter, but you just know that no matter what time of year you play, S&A will be in terrific condition. And it was a pleasure to get there and be made to feel so welcome. I was also pretty lucky to arrive and find that the course was pretty quiet, so there were no hold-ups and when I did catch up with a four ball they immediately waved me through.